Does StressStimulus support https protocol sites? Yes it does. 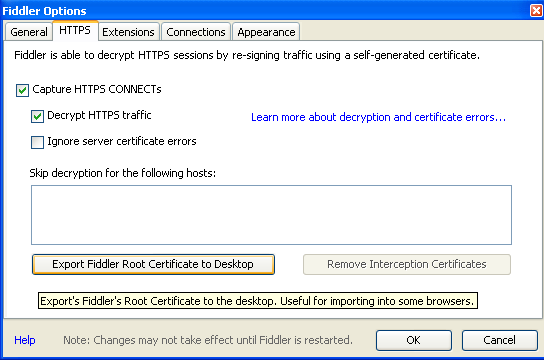 Enable HTTPS decryption in Fiddler Options as shown below. When recording HTTPS test scenario, your browser has to trust Fiddler certificate. 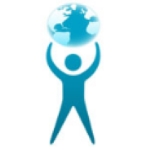 In Firefox and Opera import certificate exported from Fiddler. In IE, Safari and Chrome this step is unnecessary.